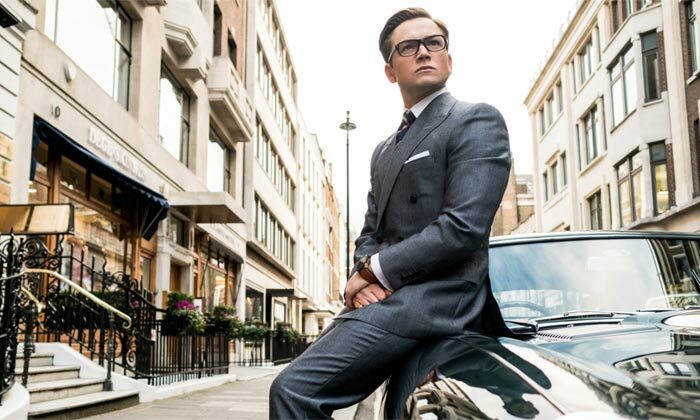 Taron Egerton is an actor from Cheshire, England best known for starring in 'Kingsman: The Secret Service'. 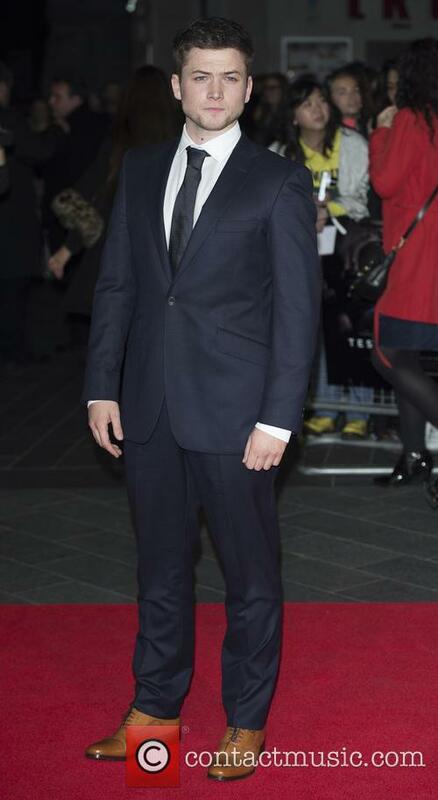 Acting career: Taron Egerton's first acting role came with a double episode of TV detective drama 'Lewis' in 2013. 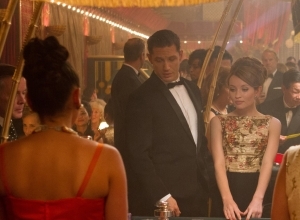 The following year he starred in short-running Sky1 drama 'The Smoke' with Jodie Whittaker. 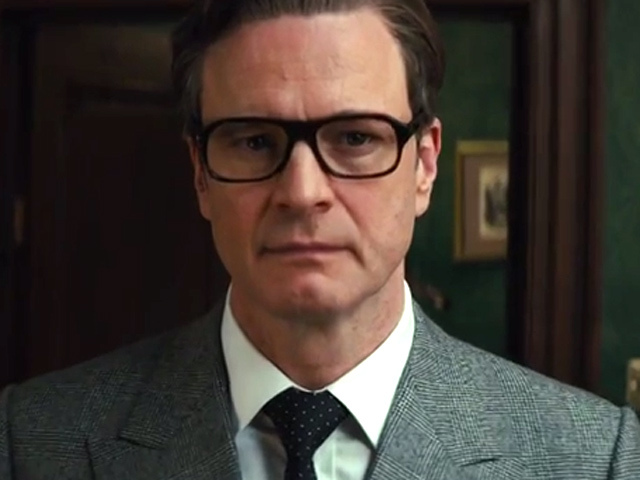 His breakthrough role came with Matthew Vaughn's comedy thriller 'Kingsman: The Secret Service' in which he starred alongside Colin Firth. 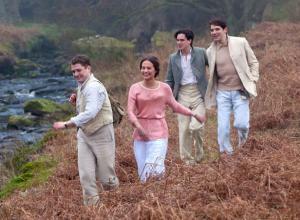 He has also appeared in World War I drama 'Testament of Youth' opposite Kit Harington. 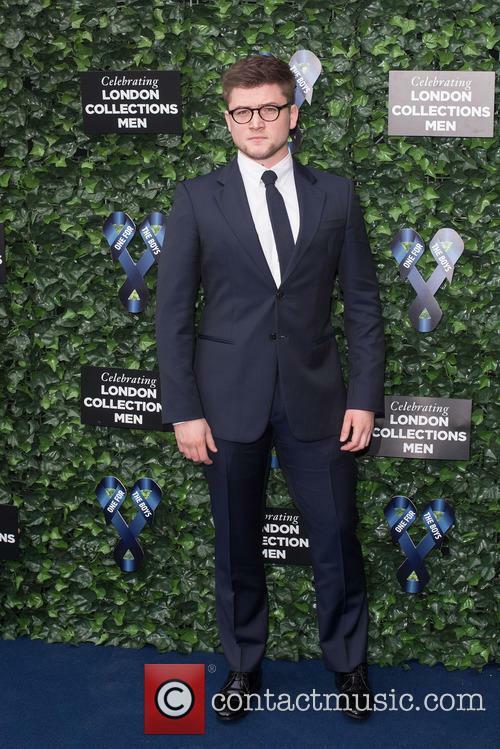 Personal life: Taron Egerton was born in Birkenhead, Cheshire but grew up in the Wirral, and Anglesey and Aberystwyth in Wales with his B&B owner father and social worker mother. He was educated at Ysgol Penglais Comprehensive, and later the Royal Academy of Dramatic Art in London, as well as Aberystwyth Arts Centre. He won the Stephen Sondheim Society's Student Performer of the Year award in 2011. He is a member of the National Youth Theatre. 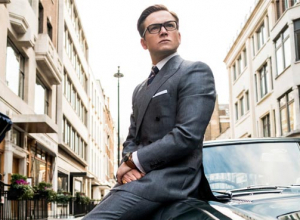 Despite having made his name in the films, Egerton won't be taking part in a third 'Kingsman' film. 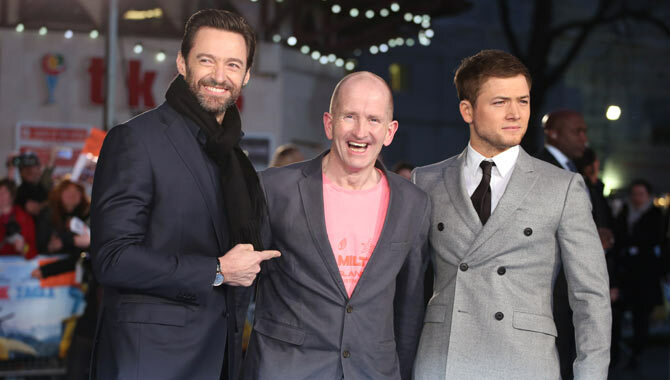 Although director Matthew Vaughn has been hinting at big plans for a cinematic universe around his hit movie Kingsman, it seems that he’ll have to execute them without the involvement of his main star, with Taron Egerton confirming that he won’t be taking part in the third film. 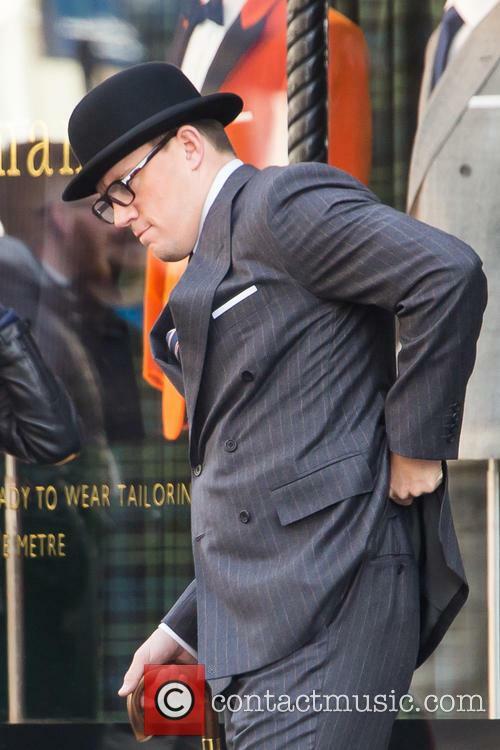 In a recent interview with Yahoo UK, the 28 year old English star spoke about his career-making role as the petty criminal turned super-spy, Gary “Eggsy” Unwin, whom he has played in the first two Kingsman movies. Unfortunately for fans, he won’t be participating in the third planned movie of the franchise. The actor unfortunately doesn't think Johnson would be a fit for the villain planned for 'Kingsman 3', however. 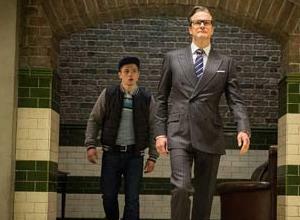 Adapted from the Mark Millar comic book series 'Kingsman: The Secret Service', this month came the sequel to the critically-acclaimed movie of the same name. 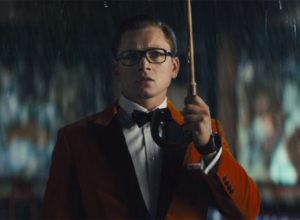 This time round, the film was called 'Kingsman: The Golden Circle'. 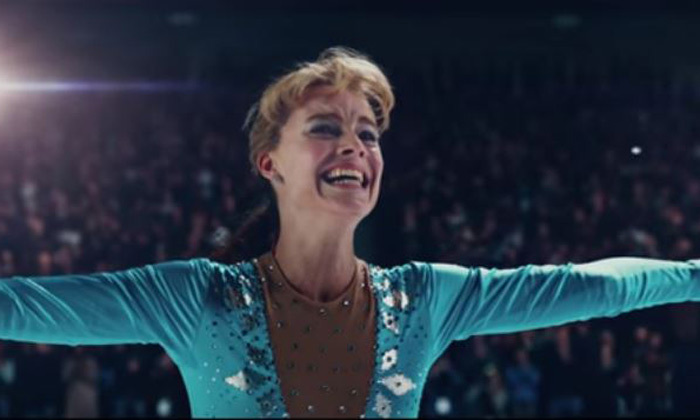 Bringing a slew of stars that helped make the first such a success back to proceedings, including Taron Egerton, Colin Firth and Mark Strong, as well as new faces such as Jeff Bridges and Halle Berry, director Matthew Vaughn looks set to be onto a winner once more. Setting up a third instalment, it would be fair to say that those invested in this franchise are intent on bringing it back at least one more time, and those involved are already having their say about where they'd like the future of the series to go. 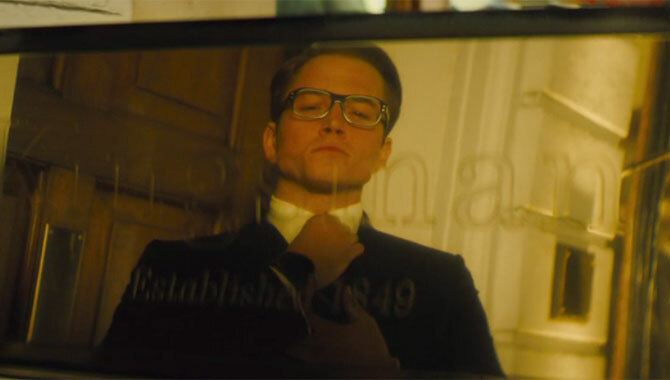 Can Statesman Live Up To Kingsman's Rep In 'The Golden Circle'? A new trailer has arrived for 'Kingsman' sequel 'The Golden Circle'. The first trailer for 'Kingsman: The Golden Circle' has finally arrived with a lot of surprises in store. 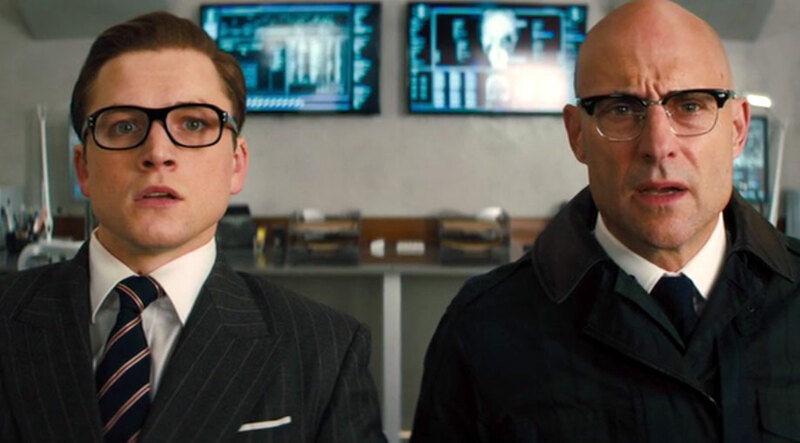 Taron Egerton is back as our favourite working-class spy Eggsy as he takes on a new enemy - and, indeed, discovers new allies in the form of Statesman. 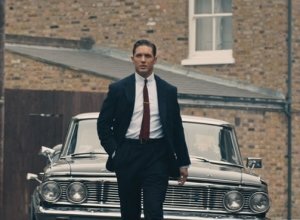 A sequel to the award-winning 2014 British spy comedy 'Kingsman: The Secret Service', 'The Golden Circle' introduces a host of new cast-members to join Kingsman as their American counterpart Statesman. Matthew Vaughn is back in the director's chair in his first ever movie sequel. Continue reading: Can Statesman Live Up To Kingsman's Rep In 'The Golden Circle'? 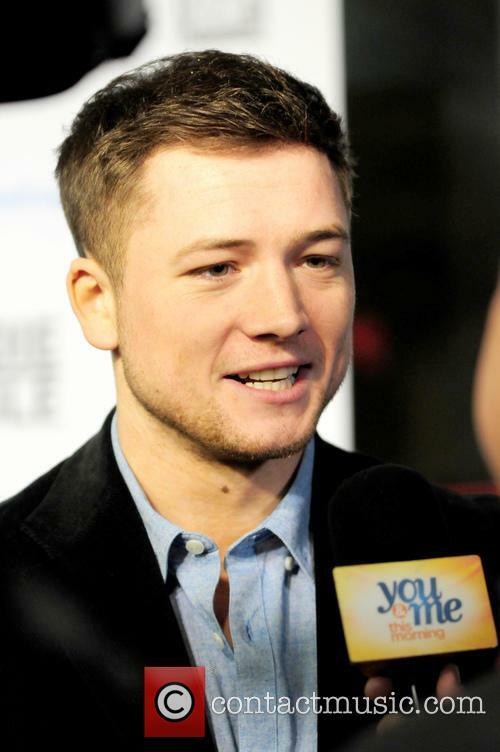 Taron Egerton spoke about how much enjoyed his part in 'Sing', in which he plays a Cockney gorilla. 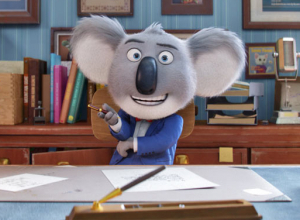 British actor Taron Egerton is usually renowned for his great physical performances in Kingsman and Eddie the Eagle, but many have observed how good his vocal skills are in his new animated movie Sing. 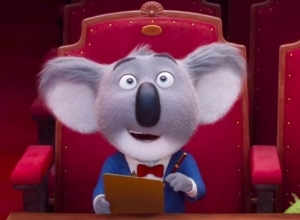 Nominated for a couple of Golden Globes already, a few weeks after its release in America, Sing sees 27 year old Egerton play Johnny, a Cockney gorilla, who gets to sing Elton John and Sam Smith songs in the film. 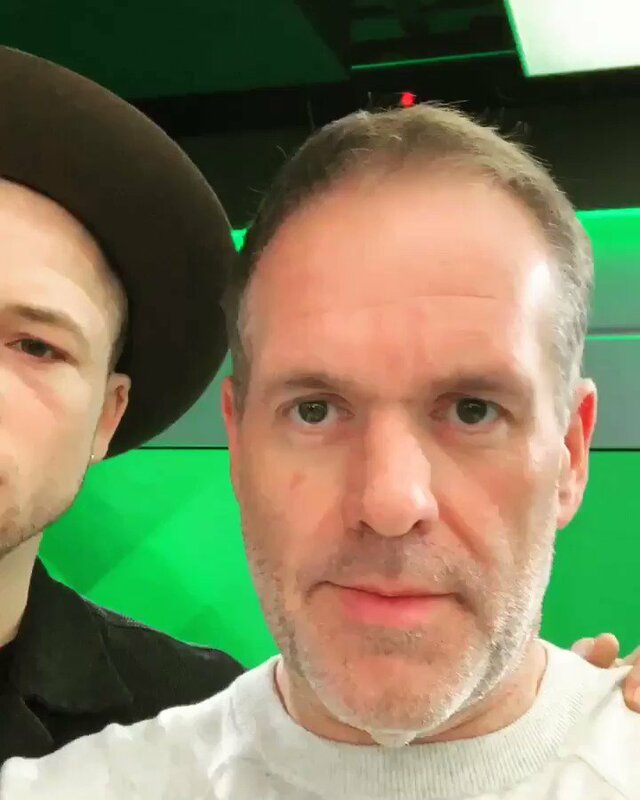 In a new interview, he opened up about why he was able to bring such joy to the part.
.@ChrisMoyles see you shortly, mate. Rocketman trailer coming at 8am! 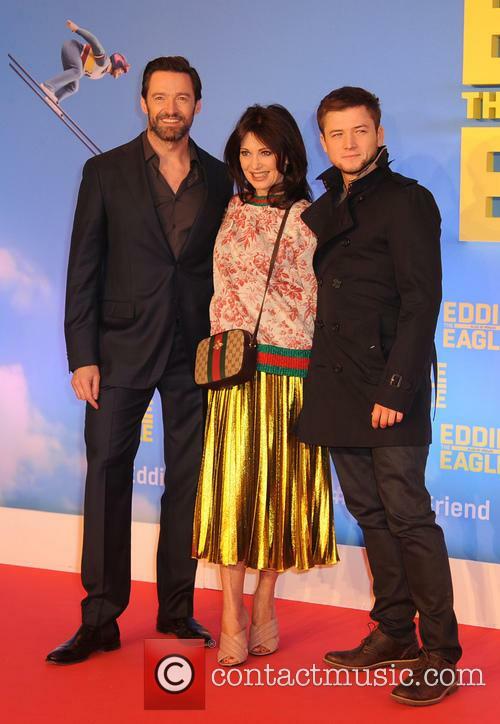 Eddie the Eagle: "Dexter Fletcher Film Is Only 10% Accurate"